Fishing has always provided sustenance and recreation to the native peoples of what would become Mississippi and to the Europeans and Africans who largely supplanted them. Before World War II most Mississippians lived on farms, and they fished within the context of the agricultural cycle and according to the rise and fall of the streams and rivers. In addition to small farm ponds, mill ponds, and beaver impoundments, fishing took place in naturally occurring streams and rivers and their associated oxbows. When farmwork permitted, Mississippians took fish by every conceivable method, including seines, traps, poisons such as crushed buckeye (Aesculus species), and even bare hands. Hand fishing, or grabbling, as it is often called in Mississippi, probably evolved in part from a Native American fishing technique. It is still practiced: folks reach into the spawning cavities of blue and especially flathead catfish during the early summer. Catfish bite the offending hands, allowing the grabbler to grip inside their mouths and gills and haul them out onto the bank or into the boat. Farming folks particularly looked forward to the lay-by time during late summer, after crops had been planted and cultivated, when a lull in labor demands occurred until the fall harvest. Water levels were usually low at this time. Families might set baited lines for catfish or use poles and lines to fish for bluegill, bass, or crappie. The low water made seining easier, and those without nets might simply wade through the isolated pools to muddy the water until the fish rose to the surface. People often purchased fish from commercial fishermen who worked the rivers and oxbows with specialized tackle, such as gill nets, hoop nets, and trammel nets. In earlier times commercial fishermen might sell any species of fish, but conservation legislation of the 1930s restricted catches to nongame fish, such as catfish, gar, and, most important, buffalo. 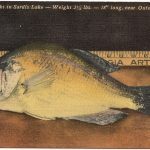 Members of the sucker family, the three species of buffalo found in Mississippi waters are bony but delectable and could survive considerable handling and captivity in live nets, an important trait in the days before refrigeration. Weighing up to sixty pounds and available year-round, the buffalo was the foundation of the inland commercial fishery. The buffalo and other nongame fish appealed to the rural poor and quickly lost favor once folks moved to town and had access to other foods. Catfish endured as an important commercial species but are now mostly a product of aquaculture rather than wild caught. A few commercial fishers still catch buffalo and wild catfish, and persistent consumers can still find the occasional fish market, mostly in the Mississippi Delta. Recreational fishing grew in importance after World War II as people earned more and enjoyed more leisure time. 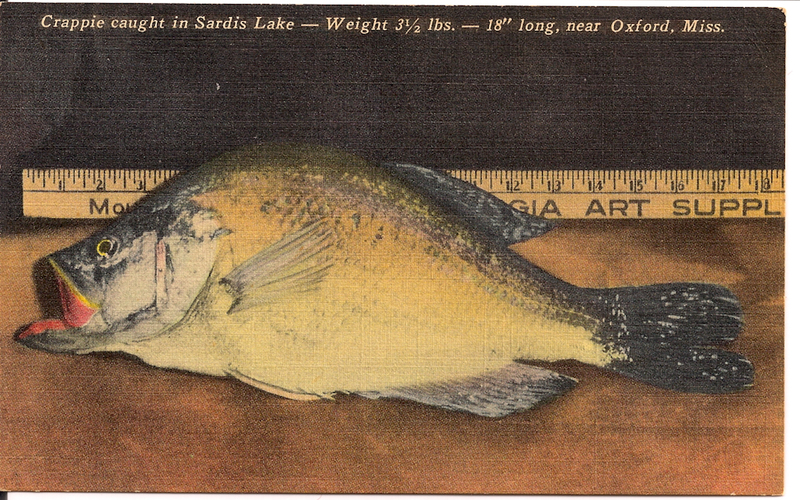 Delta oxbow lakes became important destinations for folks seeking bluegill, crappie, or bass. At the same time, farmers began using powerful new pesticides that had long-term ill effects on fish populations. As the primary agricultural region, the Delta received the brunt of such pesticide use, and all types of fishing suffered. While Delta fisheries languished, the Corps of Engineers was completing a series of large flood-control reservoirs in the hill country. Intended to keep floodwater off the Delta farmland, these huge impoundments, including Sardis, Enid, and Grenada, also created a new fishery that was somewhat less affected by agricultural runoff. Reservoir fishing became immensely popular, and the lakes and their surrounding lands remain important as vast government-owned and thus publicly accessible recreational areas. In recent years, good fishing has returned to many Delta rivers and oxbows. Pesticide residues of the 1950s and 1960s are buried under more recent layers of sediment, and while consumption advisories are widespread, many Delta fish are safe to eat. 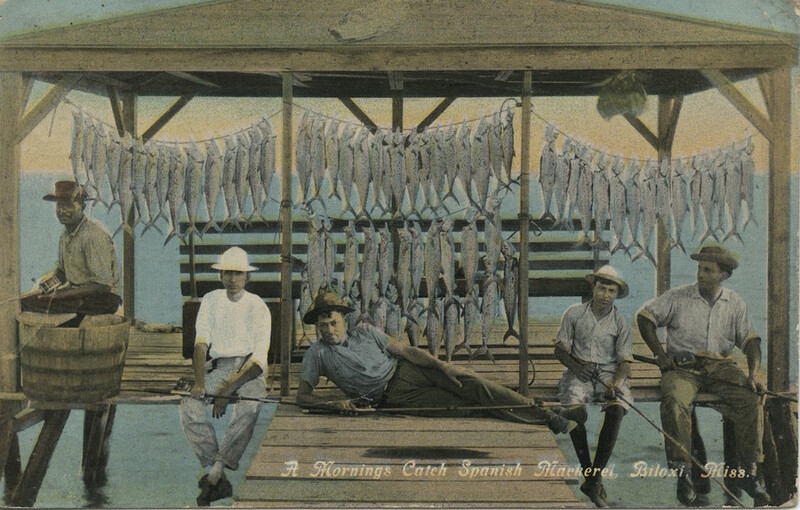 The estuarine and coastal waters of Mississippi have always yielded a rich harvest of shrimp, crabs, oysters, and various finfish enjoyed by local inhabitants, but by the late nineteenth century, railroads, ice houses, and canneries made the coast an important supplier of seafood to the rest of the country. The area around Biloxi emerged as a center of the industry. The fisheries and the businesses they supported attracted a diverse community, including Cajuns from Louisiana, Slavonians from the countries that would become Yugoslavia, Polish immigrants from Baltimore, and much later the Vietnamese. The familiar problems of overfishing and foreign competition have diminished the coastal fisheries in recent years. Shrimpers in particular have suffered from an influx of a cheaper farm-raised product from overseas. Recreational anglers enjoy a vibrant fishery for such popular species as speckled seatrout, flounder, and redfish. 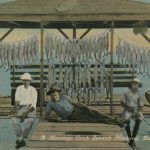 One may even still see folks throwing cast nets for mullet, a fish once known as Biloxi bacon for its importance as a subsistence food. 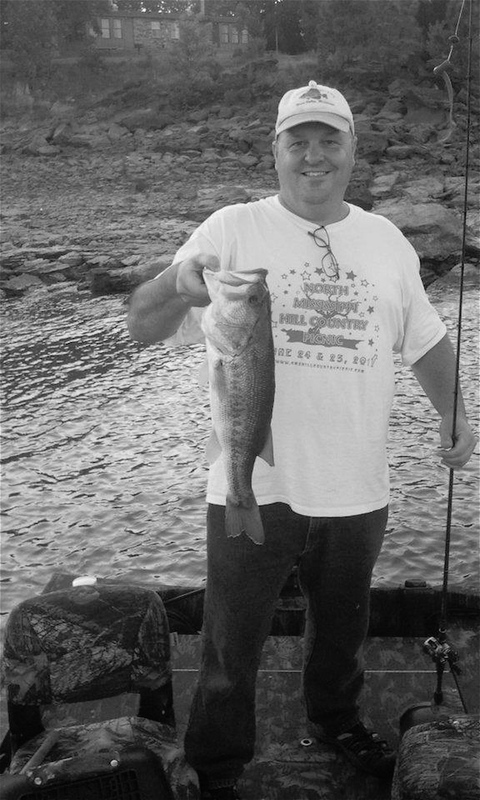 At its best, fishing encourages a sense of stewardship of the natural world. 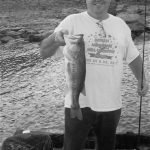 Fishing opportunities still abound in Mississippi, and considering the state’s history of intense use, the freshwater and marine fisheries remain in remarkable health. Overdevelopment and apathy may be more serious threats than overexploitation to today’s fishing. Water for urban growth and agriculture is becoming precious even in the traditionally water-rich South. Accessing and fishing the state’s wilder river systems can be intimidating for many. And in a time when casinos are a growth industry and virtual reality is more seductive than an afternoon on a creek, fishing is losing some of its appeal.